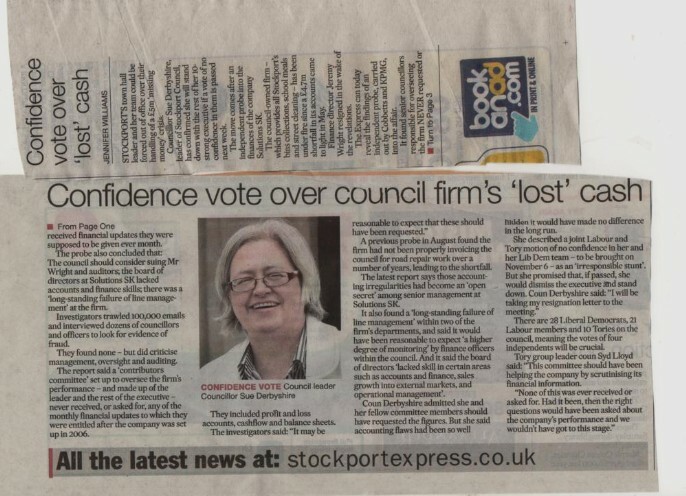 Councillor Derbyshire still refuses to respond to my questions regarding financial irregularities of circa £5 million at another Stockport Council Arms Length Management Organisation - NPS Stockport and she has done for circa 6 years. 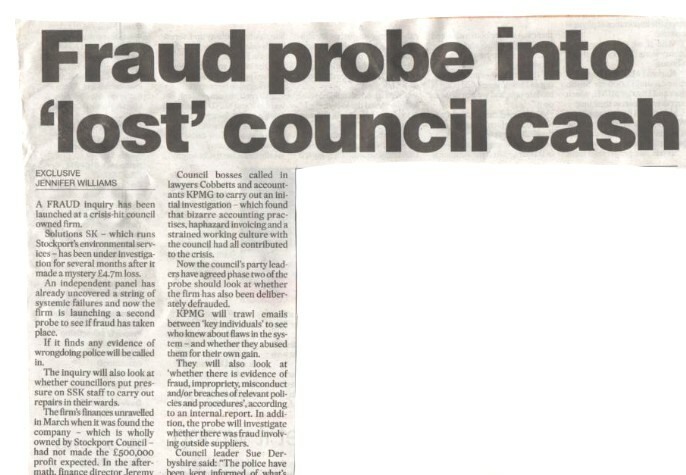 Is Councillor Derbyshire a fit person to hold public office? What went wrong - lots of blacked out parts.